Along with event planning, event logistics, branding and administrative duties, Arrington focuses on placing and curating public art at North Hills. Prior to joining Midtown Events, Arrington worked as the Event Coordinator at Sotheby’s Auction House in New York City. 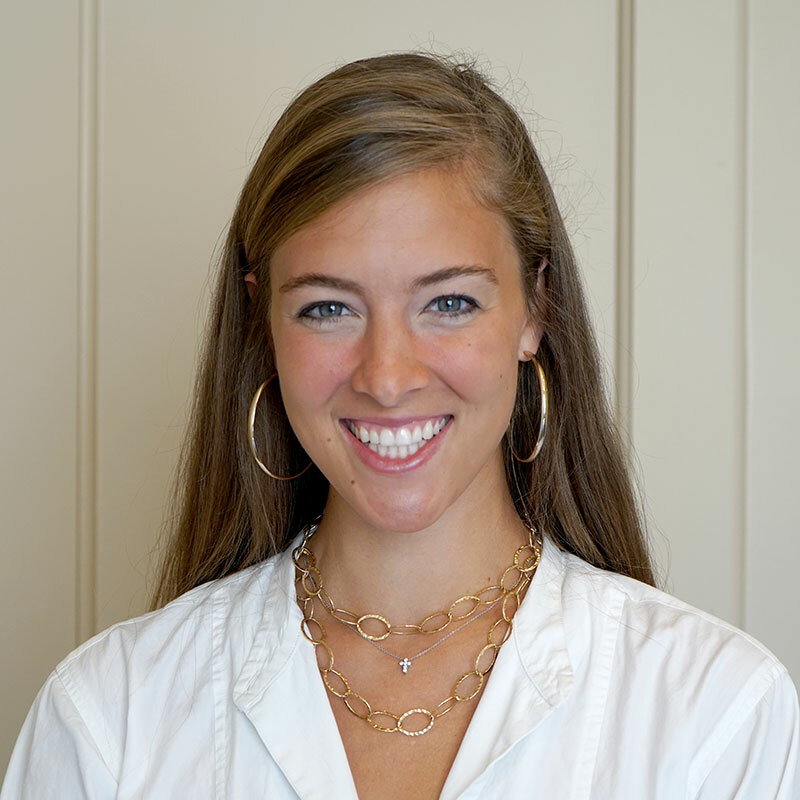 With her Sotheby’s team, Arrington helped curate and coordinate 500+ events nationwide a year. Prior to Sotheby’s, Arrington worked with the Aspen Art Museum in Aspen, CO.
Arrington is a native of Raleigh and a graduate of Saint Mary’s School and the University of Georgia. She holds a Bachelor degree in Art History with a dual concentration in American Art and Photography. Arrington is an active member of Holy Trinity Anglican Church and BSF, Bible Study Fellowship. Appointed in November 2016, Arrington also serves on the Raleigh Arts Commission. She enjoys traveling, time with friends and family, activities outdoors and anything creative.